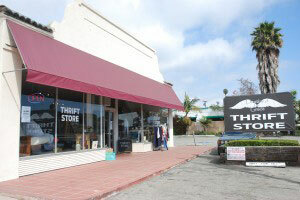 The Goleta store is our largest location and is a great place to find furniture items. Call to schedule a large donation pickup, 805-619-0649. We accept some furniture, household items, clothes, shoes, knick knacks, glassware, holiday decorations, etc.